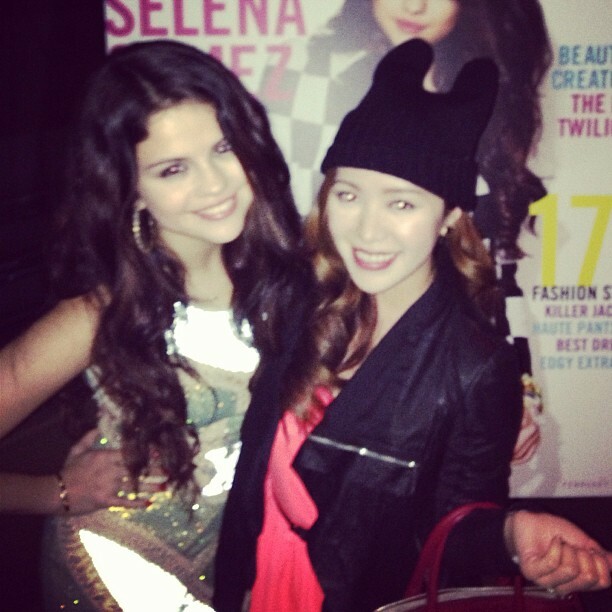 Selena is posing with a YouTube star. All rights to the images and quotes belong to Michelle Phan and Selena Gomez. 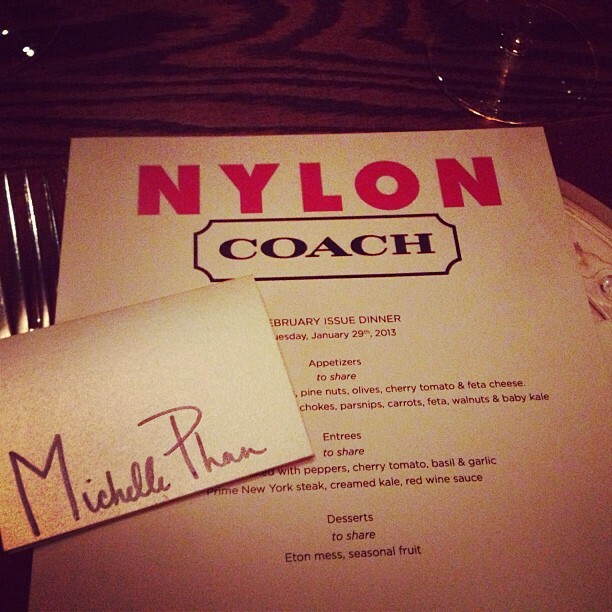 This entry was posted in Fashion, News, Social Media and tagged Michelle Phan, Nylon, selena gomez. Bookmark the permalink.